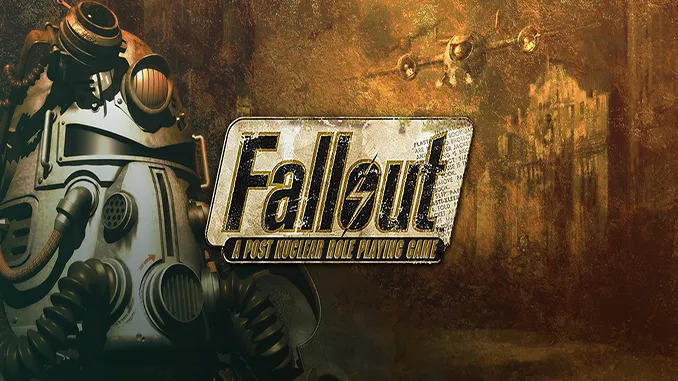 Set in the aftermath of a world-wide nuclear war, Fallout will challenge you to survive in an unknown and dangerous world. 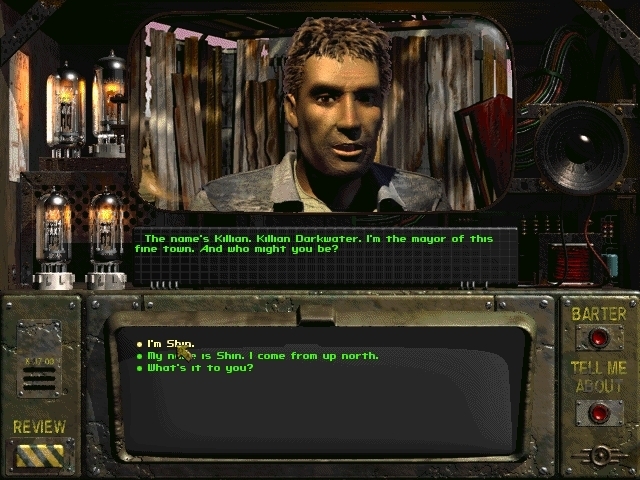 You will take the role of a Vault-dweller, a person who has grown up in a secluded, underground survival Vault. Circumstances arise that force you to go Outside – to a strange world 80 years after the end of modern civilization. A world of mutants, radiation, gangs and violence. 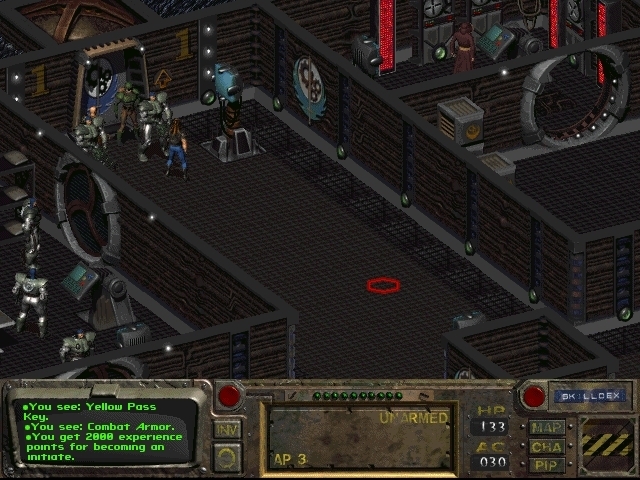 Fallout (c) Interplay Entertainment Corp.
About: When you buy this game, The Elder Scrolls: Arena and The Elder Scrolls Chapter II: Daggerfall will be added to your GOG.com account for free! Could you add Powerslide? On GOG.com? Sorry about the last 3 comments. I can confirm there are no seeds on it, huh. the download is seeded and works perfectly, at least for me. You’re really doing humanity a favour. The installer doesn’t exist in it , WTF?! 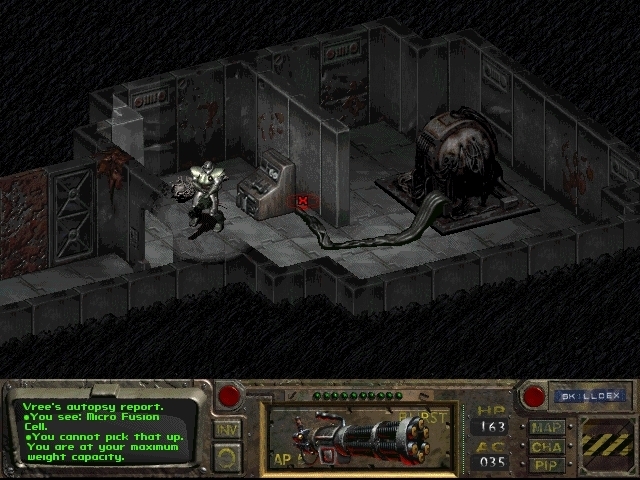 Have you checked setup_fallout_2.1.0.18 or setup_fallout_2.1.0.18.exe ? Time for Western gameplay сука. Hey ! Thank you for the game,however i didn’t find any way to change the language on the first Fallout(even though it said the game text is avaible on french spanish ect) any solution about it ? Not sure about the language if there’s an option to change it as we only test english. umm, i don’t want a virus and I’m fairly sure that cloudfront.net is a virus software (says minimal research done by me) can someone who has no affiliation with freegogpcgames please tell me if this works? Guys please answer the question thank you.